Trivia is on, not unlike a certain simian of videogame fame. An arcade game of the early 1980's featured a large barrel-throwing simian. 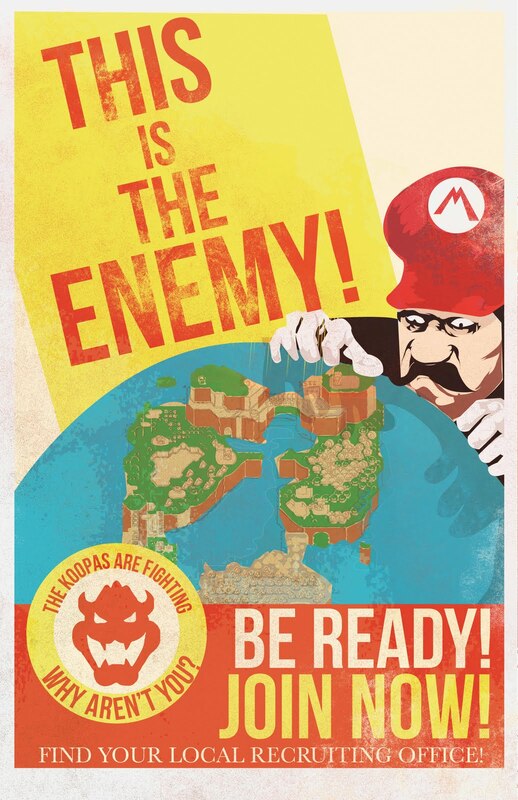 This game ALSO introduced a certain plumber, said to hail from the land of Vespas, togas, and gelato. What was the ORIGINAL name of this swarthy stereotype? Tell me, in-person, tonight, after 7:18 for a prize of dubious value. Galloping Au-Ghoti! Tuesday Trivia Tonight!